Bowie fans always celebrate David Bowie this week as not only is it the week of what would have been his 72nd birthday but sadly also the 3rd anniversary of his death. But David Bowie’s legacy is a wealth of songs that live on in our hearts. 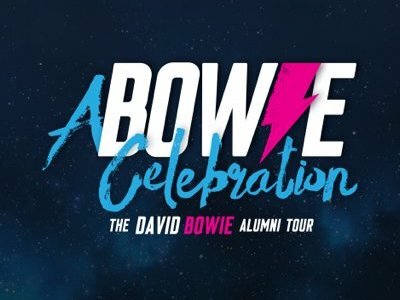 What better way to celebrate him than to attend A Bowie Celebration? A Bowie Celebration consists of a number of Bowie’s band members including the legendary Mike Garson, Gerry Leonard and Earl Slick.